Perfume: It's as complex a subject as food, and our individual tastes range spectacularly. One woman's favorite fragrance could give another an actual migraine. Emotionally, we might associate certain fragrances with our childhoods, our first loves, our personal sense of style. It's no wonder that the U.S. perfume industry is worth over $40 billion. But just like food, fragrances don't only speak to individual preferences—they reflect entire cultures. In the U.S., our opinions on what smells "good," as personal as they are, are totally different from what people in Moscow or Tokyo or Dubai prefer. We'd never really considered this fact until a recent visit to Scent Bar, an indie fragrance boutique in Los Angeles, which features hundreds of rare perfumes from different countries, some of which are only available in the U.S. at the brand's cozy West Hollywood location. Scent Bar's co-founder Franco Wright sees thousands of customers from all over the world and has become very familiar with the fragrance preferences of each culture. As it turns out, history, tradition, and even climate all inform a country's particular taste in fragrance. Interestingly, though, there are some commonalities across all markets. "One thing we know is that 'fresh-' and 'modern-style' fragrances are still popular across each country, each customer," Wright tells us. The one fragrance that seems to unite all cultures is Escentric Molecules Molecule 01 ($80), a unique sandalwood fragrance that smells different on every wearer and is Scent Bar's number one best seller. "It's quite unbelievable," Wright says of the product. But most fragrances are not quite as versatile. Curious to see what "smelling good" means around the world? Keep scrolling to find out the most popular perfumes in France, Russia, and more, according to an international fragrance expert. This clientele tends to gravitate toward niche, hard-to-find scents that are subtle and citrusy. As Wright tells us, in Japanese culture, it's actually considered offensive to wear strong aromas, so light, understated scents are much more in demand. 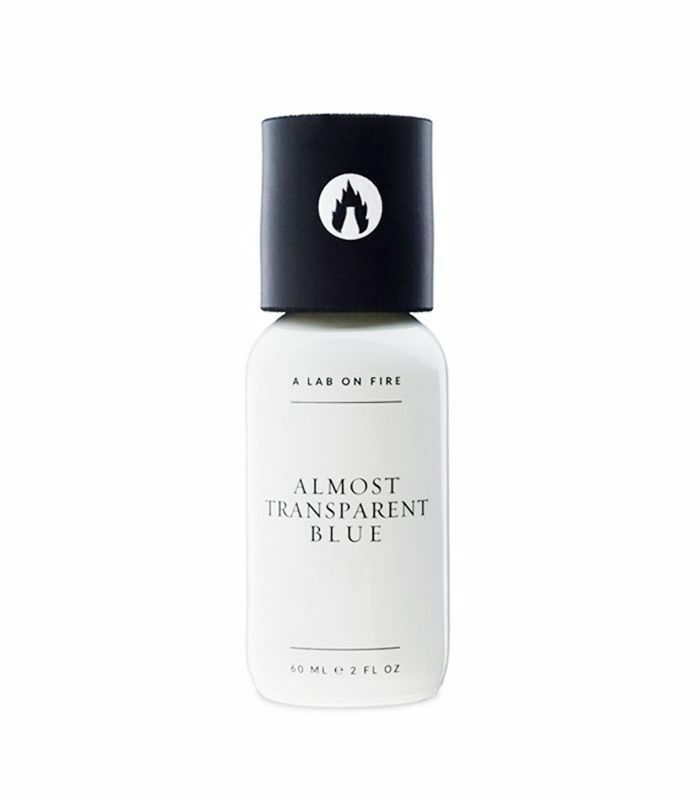 Scent Bar's biggest sellers to Japanese and South Korean customers include Almost Transparent Blue by A Lab on Fire and L'Original by Andrée Putman. Wright adds that they recently learned from notable Parisian brand Parfums de Nicolaï that its number one selling scent to Japan is Fig Tea, a "very light and softly fruity" pick. Middle Eastern tastes couldn't be more different from the Japanese. "With Middle Eastern customers, there is a clear preference for fragrances that 'project' and have better-than-average longevity," Wright explains. For decades, oud was the only type of scent that guests from Saudi Arabia and Dubai were interested in—its bold, musty qualities have been treasured in the Middle East for centuries. Exclusivity is also important. "Many clients visiting from the Middle East want to find brands they've never seen before and often buy multiple bottles of their favorite discoveries to share with friends when they return home," Wright says. 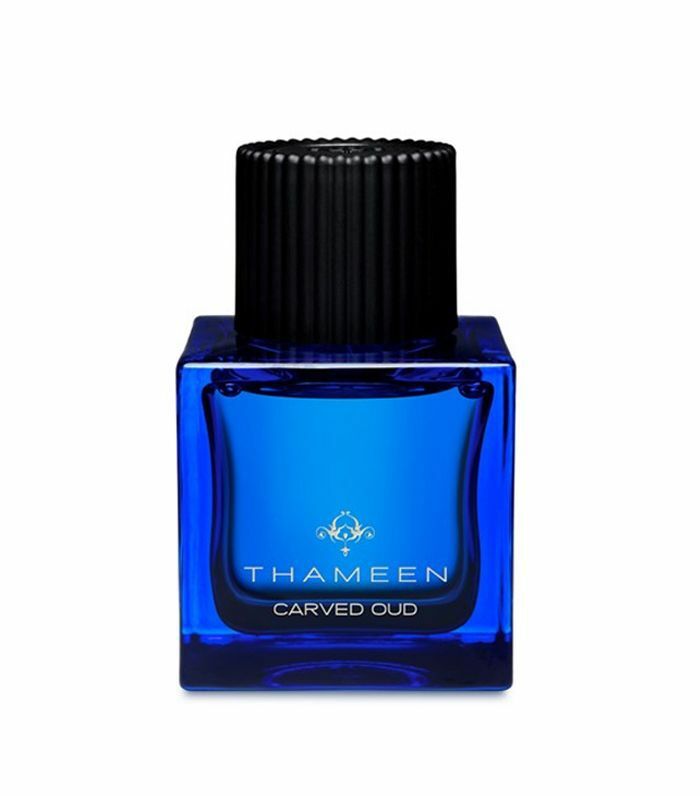 Xerjoff and Thameen are two fragrance brands that do very well with Middle Eastern customers, as they specialize in bold, high-quality fragrances. Of course, fragrance trends evolve over time, and Wright adds that in recent years, he's noticed Middle Eastern men and women are broadening their tastes. "They actually now like to wear fragrances unique to them, because so many people in Dubai or Saudi are already wearing oud-intensive scents," he says. Becoming more popular in the Middle Eastern market are fresh, slightly sweet florals, like Inlé by Memo Paris, a scent which Wright likens to "being caught under a tree during a summer rain." Scent Bar sees a lot of clients from Russia, a big country with a lot of diversity in perfume preferences. But one thing all Russians have in common is a taste for luxury. Wright says Russian guests tend to go either for fruity and floral or for oud. On the floral side, Russian perfume junkies are "completely smitten with Ex Nihilo’s Fleur Narcotique or Kilian Moonlight in Heaven," says Wright. And for oud, they tend to focus exclusively on decadent fragrances by Montale. "One overall trend we're finding with American perfume lovers is the appreciation for timeless, elegant simplicity," says Wright. Contemporary brands are taking a page out of the Chanel Nº5 book and updating it for a 21st-century nose. Byredo is one brand to deliver exactly what the current American market wants: "It captures this imagination, appearing like a brand that's been around forever with a simple, unornamented look but smelling more modern, more natural than the classical French brands," Wright describes. 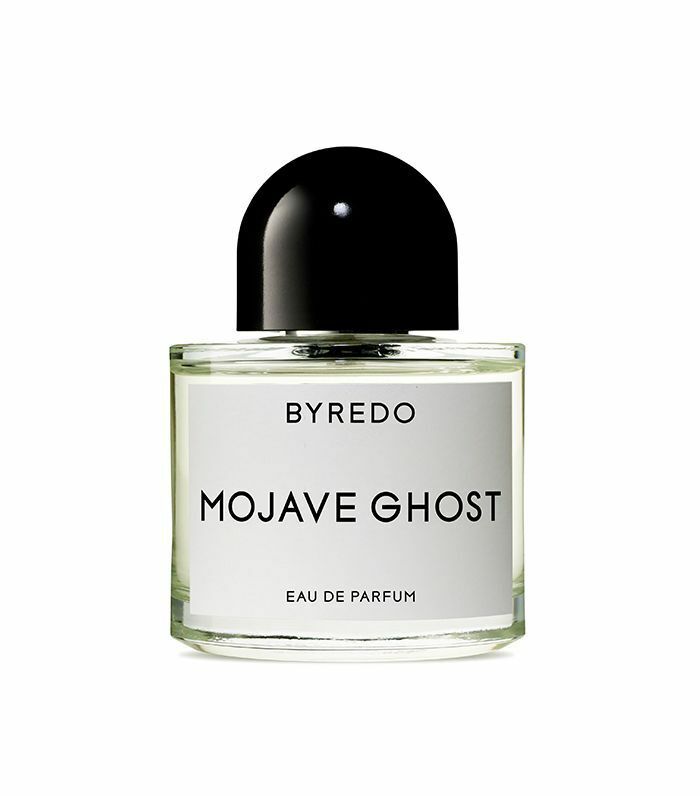 Americans are particularly smitten with Byredo's Mojave Ghost, a simple, dreamy blend of pear, woods, and florals. L.A.'s crowd of artists, musicians, and designers has also become loyal to Comme des Garçons's dark, androgynous, smoky scents. France is the mother of the perfume industry, but according to Wright, buying patterns from France, the UK, and Australia are all starting to fall in line with the American taste. He explains that these markets are interested in "contemporary brands with an unfussy narrative that wear easy and lean towards clean, fresh, light but still have an element of sexiness." 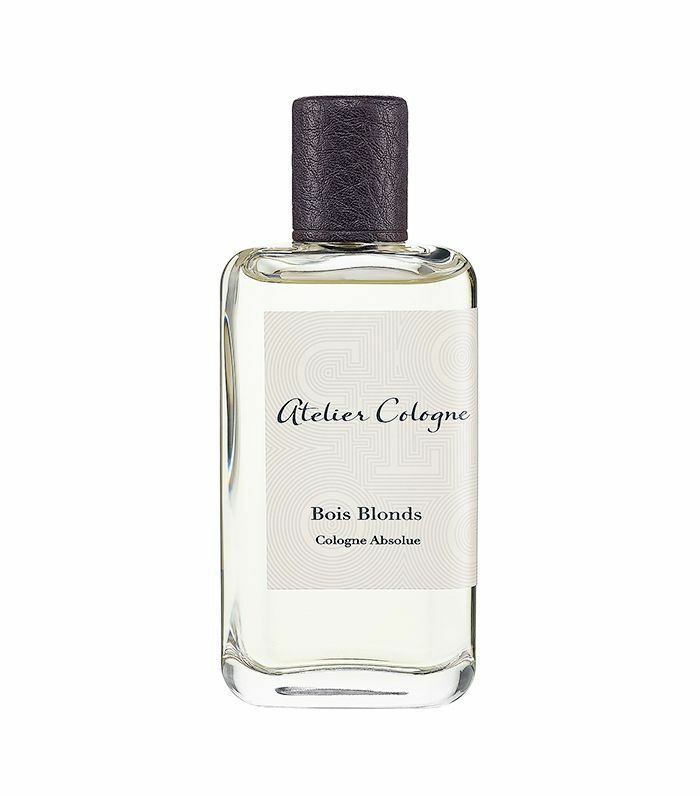 Atelier Cologne's bright, fresh fragrances are the perfect blend of French tradition and modern sensibilities. 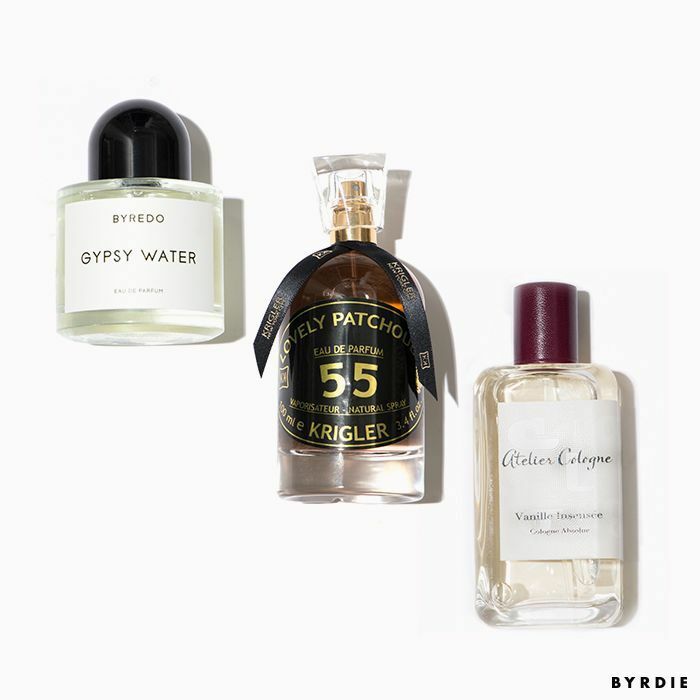 Next up: Byrdie editors swear these perfumes attract mega compliments.